Made with exquisite silks and laces, Kelly Faetanini's designs combine a classic look with an added flair. We are excited to introduce our new collection of Kelly Faetanini couture gowns. 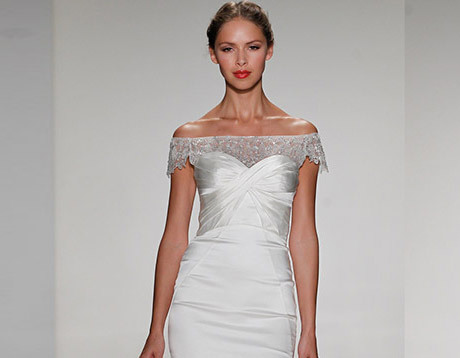 Kelly Faetanini bridal gowns are priced from $2000 to $3500.